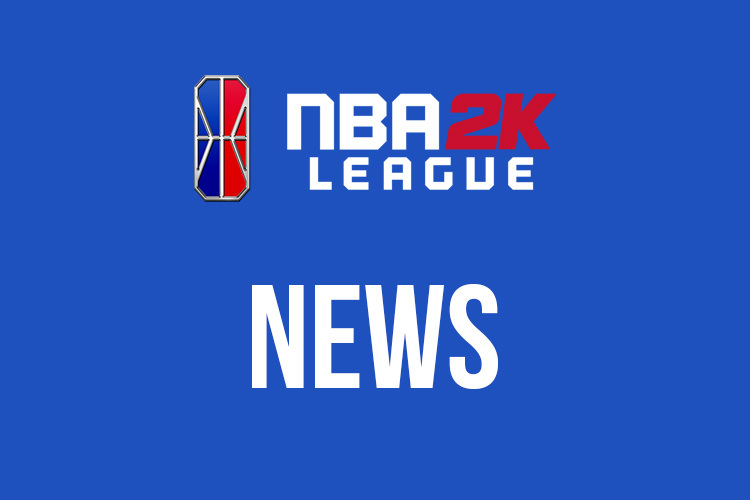 The NBA 2K League has decided on some combine info for season two. The combine will run from December 1 to December 22, with 16 play windows included. The dates and times are subject to change. Must complete 40 games at one position (archetypes may vary), for those people living in North/South America or Europe; for those living in other countries, 30 games. To qualify for the combine, players must win 100 games with a 50% or more winning percentage in either Pro-Am or Rec Center (or combined) on NBA 2K19 and have filled out the four-part application available on the league website by 6pm on November 26. Entrants must be 18 years old as of November 2, 2018.